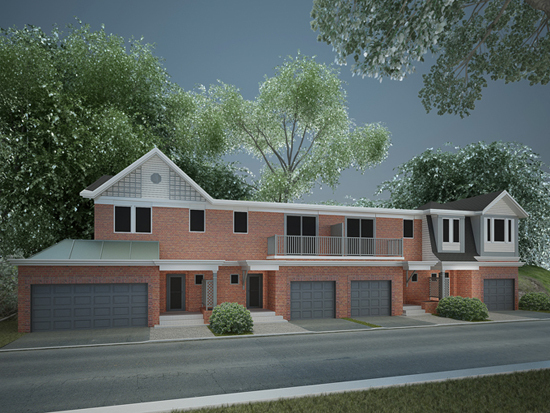 "After" rendering for a Colour Theory Townhouse Project 2013. Sample comments from the clients who have used Colour Theory's services to enhance their homes or office. For commercial & institutional projects, the question of colour is no less important than it is for the home. In many ways it is more important… As an architectural colour consulting company we had this question posed to us recently. Copyright© 2003-2013 Colour Theory. All Rights Reserved.